The 12 Books in 2017 reading challenge continues with book #5. 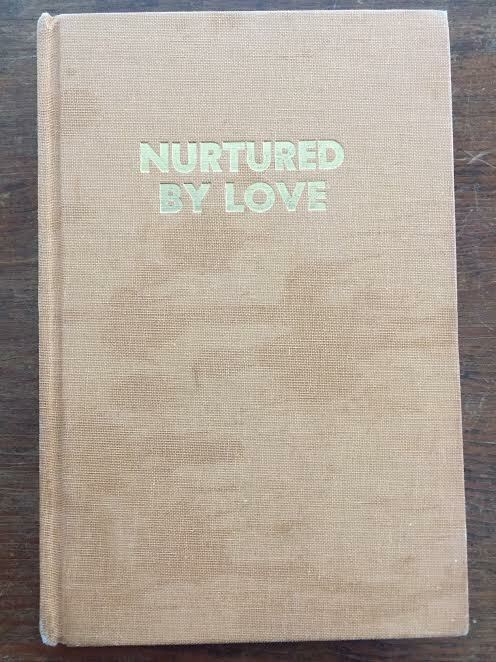 My book selection was Nurtured by Love by Shinichi Suzuki. Suzuki is known for his violin training program ("Suzuki Method" or "Talent Education") which involves teaching young children, often before they can read how to play violin. Suzuki's premise in his method, and outlined here is that children learn how to speak a complicated language (Japanese) through exposure to the language consistently from a young age. The book (translated from Japanese) reads like a combination of often stream of conscious essays that share the details of his own life, his philosophy on "Talent Education," and how he arived as this philosophy. Regarding his personal life, many parts read like a memoir, and to me the part that was most interesting was to read about his encounters with Einstein. The thought of these two men interacting together is alone quite fascinating. It was interesting to hear about his family and the impact of economic crisis in the early part of the 1900s impacting the trajecory of the families business. His philosophy presented here extend far beyond violin. 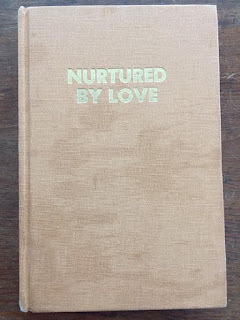 By far, the part that is most striking is a section of the book that talked about views towards kindness and learning about others (such as during his time riding the train) as well as how he spent time trying to learn from the innocence of four-year-old children. For the disjointed nature of the book (and sections that honestly, albeit short sort of lost my interest) I really enjoyed reading a book from such an influential voice of the previous century.